Accidents can occur at any time and place, and when they do, hiring a personal injury lawyer is something you just can’t afford to ignore. It could be that you were injured in a car accident, or any other kind of accident, which can be a traumatizing time, hence the need of some help to help you go through the period. Your friends and family are a wealth of knowledge in a variety of subjects. Take the opportunity to see if any of them has recommendations for a Houston personal injury lawyer that would be best for your case. You might realize that you know someone who is familiar with just the perfect person. This could save you a lot of time in your search. After all, there is nothing you trust quite as much as the word of those you know well. When it comes to choosing a professional, you want to take a look at their education. The amount of time they spent learning at their law school, where they received their degree and any extra activities they participated in during schooling will all show you exactly what you can expect from them. You want to know that you are choosing the best person for the job. It is important to know that they took their education very seriously which is why you might need to take a look at their educational history. Even with a good quality education, you still need someone with a solid experience. Yes, it is true that everyone starts somewhere. However, you do not want an amateur to be the one defending you in such a sensitive case, since the outcomes might be frustrating. Therefore, consider consulting the lawyer so that you can ask them how much experience they have working on a case like yours. It should be a field that they work in regularly. They should know the laws well and be able to handle the case efficiently. You might need to review some of the cases they have dealt with so that you get a rough idea of what you expect in your case. Along with a high level of experience, you need to choose an attorney with a consistent winning record. All the experience in the world is not helpful if they cannot win the case. So as you talk with potential candidates you should ask about their record. See how many cases they win on average in Harris County, TX courtrooms. Their record should speak volumes about them and is often considered more important than education and experience combined. 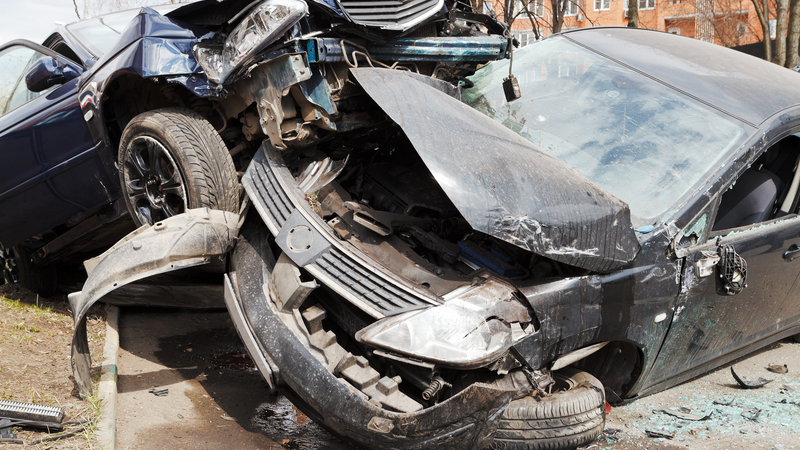 Obviously, choosing a personal injury lawyer in Houston will come down to affordability. Every attorney charges a bit differently. When you are researching potential candidates you should inquire about what their percentages is. Often, with this type of case the lawyer will take a percentage of the settlement. But be cautious. You want the percentage to be fair. Call around and get a general idea of what people are charging to make sure that the person you select is not charging an enormous amount. However, you might need to be a bit lenient with the budget you set aside for such a situation, since a highly qualified lawyer might be a bit costly, but with higher chances of success. When you check into the fees, you also want to consider how the attorney will get paid. Since they likely take a portion of the settlement, they probably only get paid when they win. However, some lawyers expect a fee upfront to cover expenses. You should determine this before you hire someone. This is one of the final considerations to take care of, since you don’t want to deal with a lawyer whom you can’t access easily. The reason as to why you need to have ease of access to your lawyer, is because you might need to consult them many times before your case is heard. This makes communication easy, as well as pre-planning, which is vital for a win. The best thing would be to have a lawyer from a location near to yours, if not the same. In conclusion, hiring a personal injury lawyer may be a necessity, but it does not have to be a headache. With the above tips, you will be in a position to make a more favorable choice. Do not make rash decisions just because the situation is pressuring you. Take your time, so that you get the best defense, which assures you of winning the case.